Book your FREE initial consultation with our employment law specialists and get the right legal advice on managing your employees. Our team of hand picked experts have unique backgrounds and understand the need for practical advice for Employers as NB Lawyers - Lawyers for Employers. Book your obligation FREE initial consultation with our employment law specialists and get the right legal advice on managing your employees. Our team of hand picked experts have unique backgrounds and understand the need for practical advice for Employers as NB Lawyers - Lawyers for Employers. We’re invested in the success of Australian businesses. We love doing our part to boost the economy: we do it by supporting Australian enterprises of all sizes to achieve productive and fair work environments, and by increasing the efficiency of their operations to help them reach their goals for expansion and development. We can help all businesses, from small to large enterprises, with everything from simple to complex and ongoing legal services, and we pride ourselves in providing proactive and strategic advice and peace of mind. 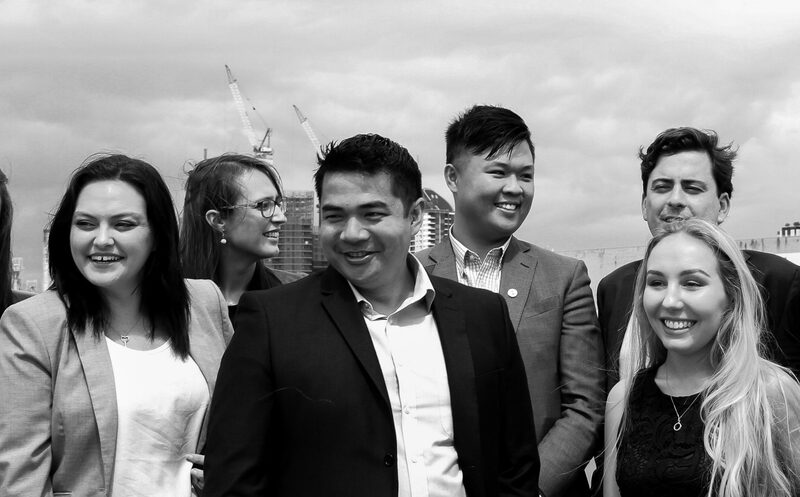 With a dual focus on risk mitigation strategies and healthy growth—and with particular attention to the specific needs of individual businesses—we’re experts in providing sound and specialist advice for organisations within Brisbane and Australia wide. HOW CAN NB LAWYERS HELP YOU? Are you currently managing a unique or problematic structure? Growing with at least 20 staff members? Fit the above? Let NB Lawyers become your partnered outsourced legal team. Our team of specialists who specialise in Employment, Commercial and Property Law - we solve problems, advise to avoid headaches ever occurring and mitigate risk and liability to engender growth. We understand what it takes to make a business successful. That's why we cover all aspects of the law governing organisations, delivering sound legal advice and expert representation. We take the time to understand the unique operations of your business, and provide the supportive professional legal services you need to navigate through the statutory obligations, duties and responsibilities that it's bound by. Our specialist services are tailored to the needs of employers. Whether you're looking for practical and cost-effective advice in Employment Law, HR Services or Commercial Law, our team of experienced professionals will support you throughout the entire lifecycle of your business, ironing out the complex matters so you can concentrate on doing what you do best. With offices in Brisbane, Sydney, Cairns and Adelaide we are able to serve all businesses Australia Wide. NB Lawyers work with a diverse range of businesses from local cafes to government councils to major industry associations. We provide cost-effective solutions for top-notch legal services.